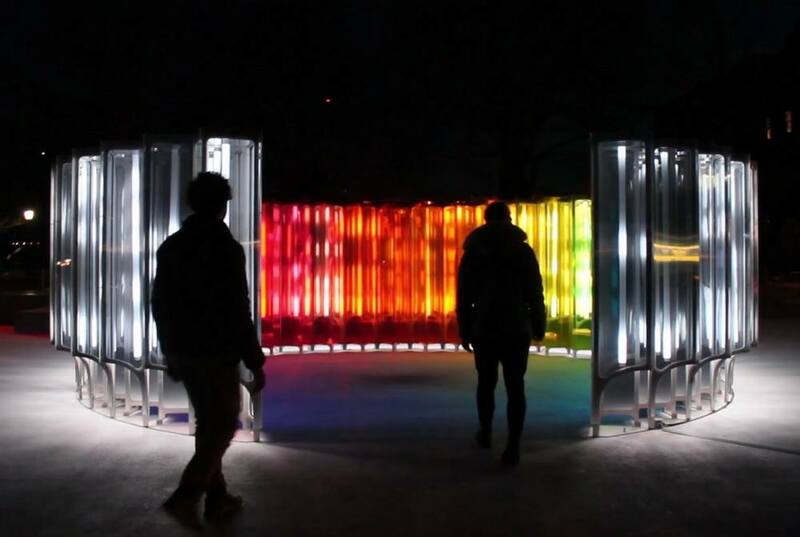 Mirror Mirror installation uses lighthouse tech to beam colorful light, created for the city of Alexandria. 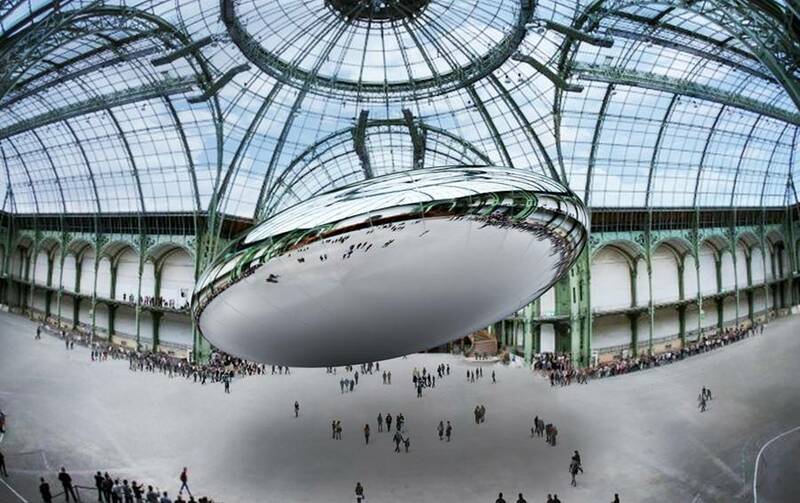 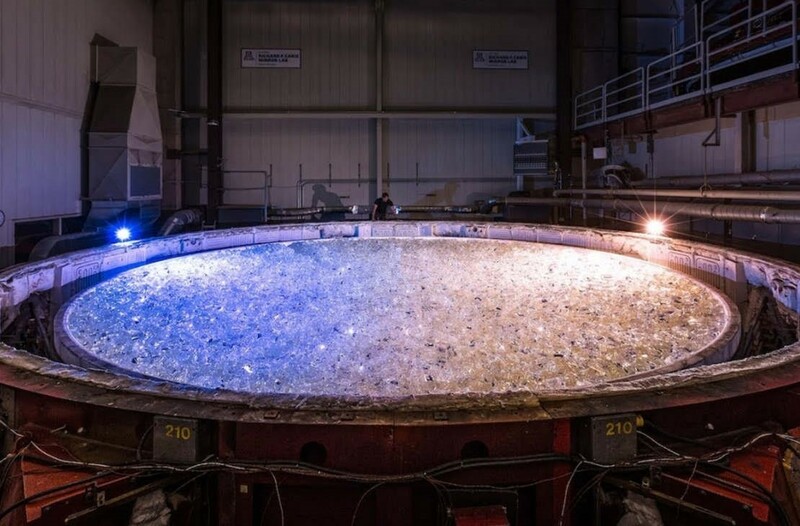 Casting a $20 million mirror for the World’s Largest Telescope. 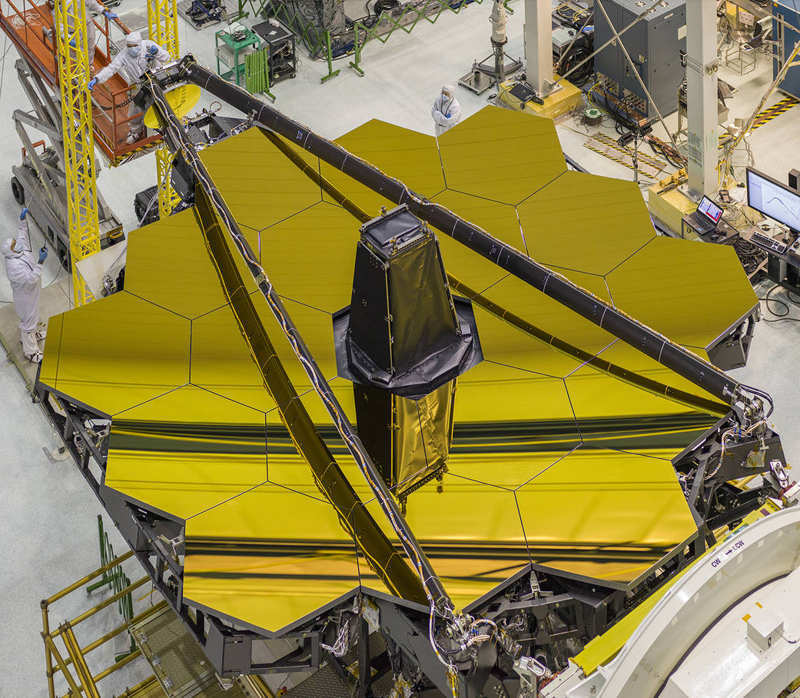 Building a mirror for any giant telescope is no simple feat. 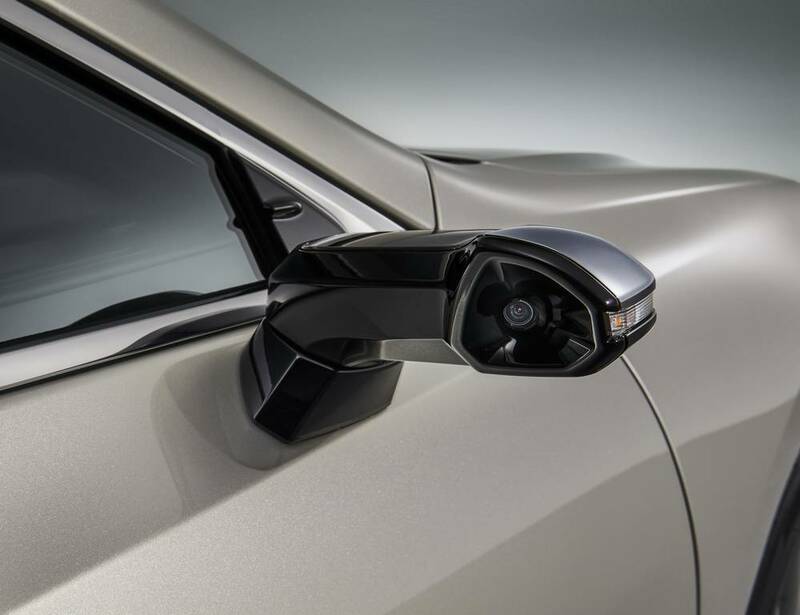 2019 Lexus ES is the first mass-produced car with digital side mirrors. 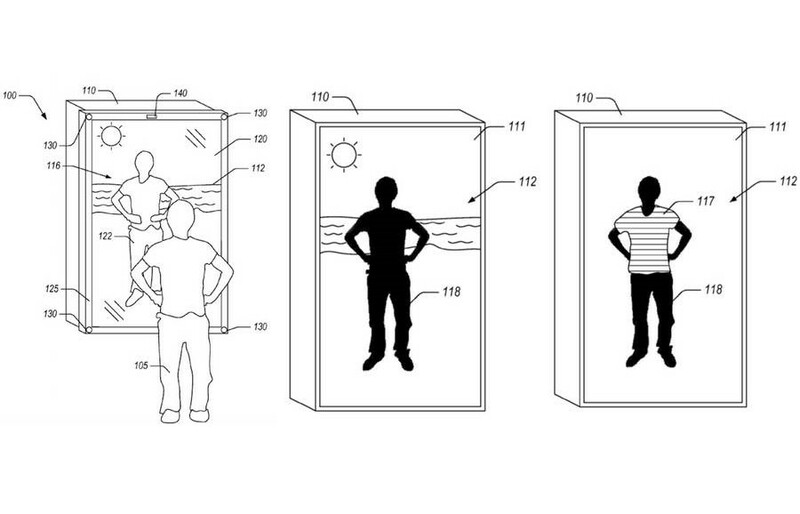 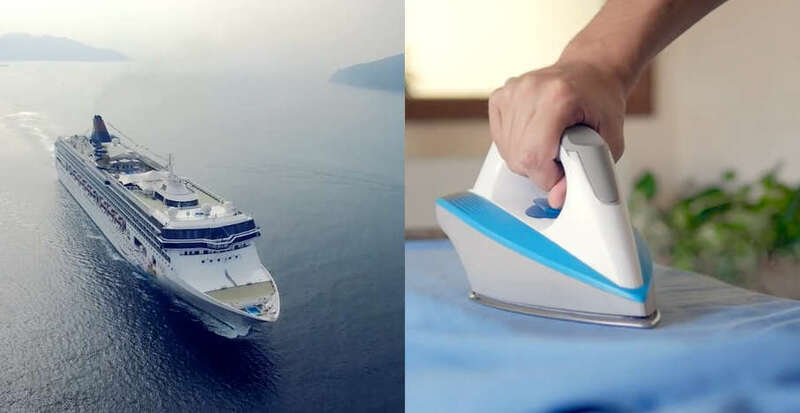 Amazon is developing a ‘blended-reality’ mirror, that shows how clothes will look on you, without you having to put them on. 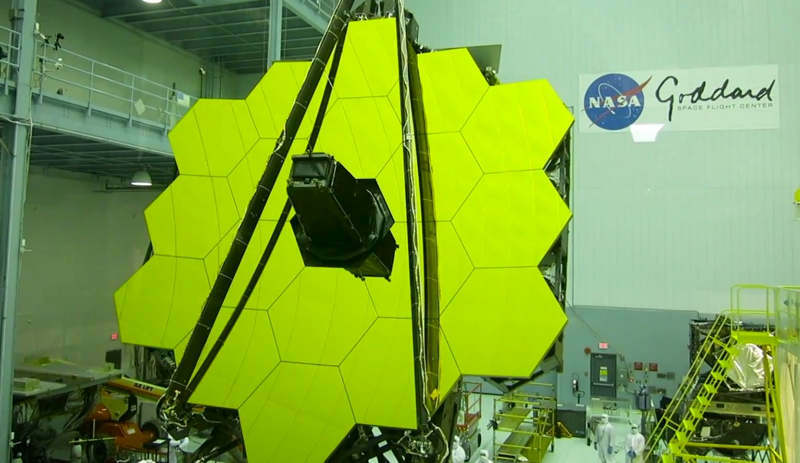 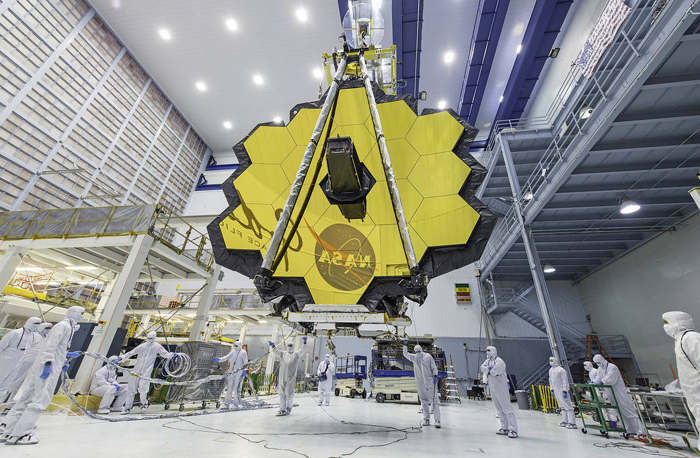 NASA’s James Webb Space Telescope deployed primary mirror, looks like a spring flower in full bloom. 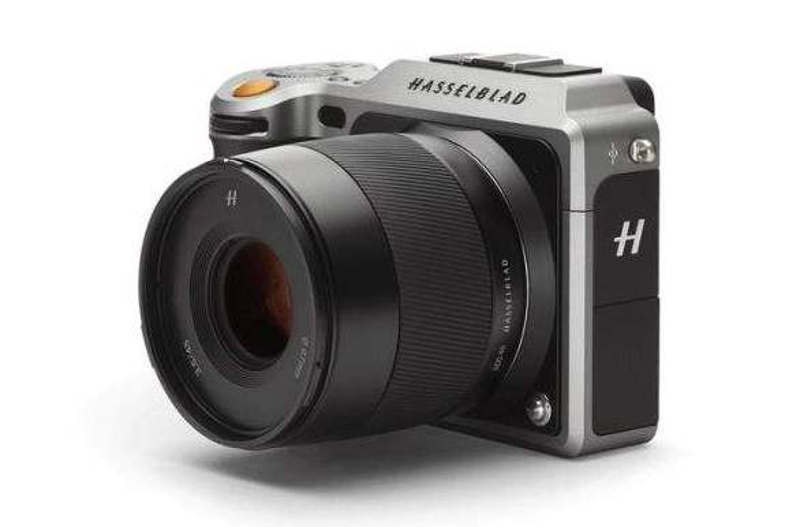 The handmade Hasselblad mirrorless X1D medium format Camera, the first in its category, is ergonomic and compact.